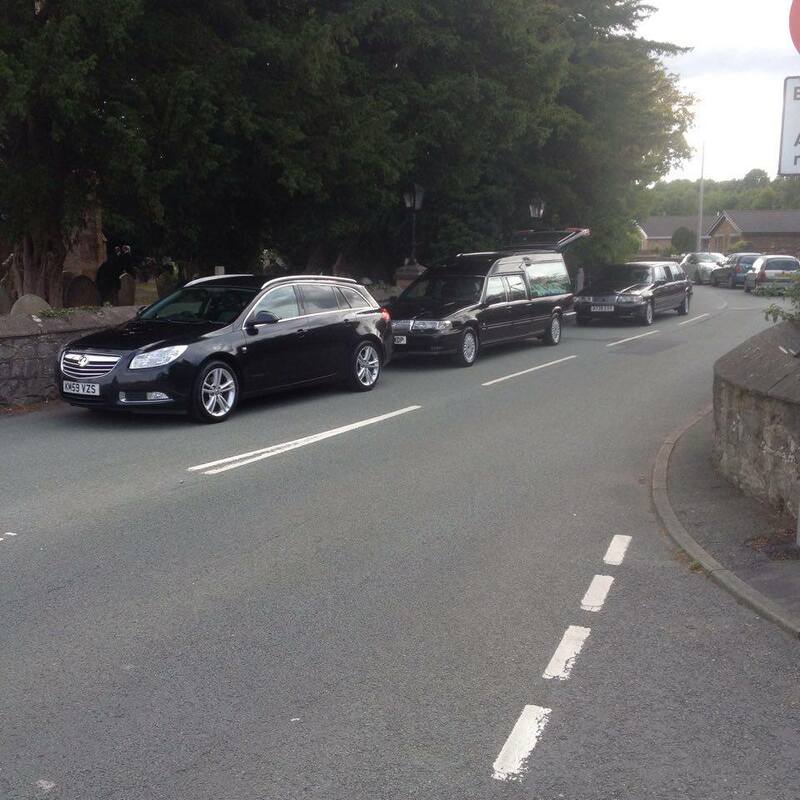 funeral directors services We understand that the funeral service for your loved one must reflect and incorporate their wishes. From advice on cremations, burials and flower arrangements to helping you choose a suitable venue, you can rely on us for all your requirements. Our professional and systematic approach allows us to ensure that our funeral services are properly taken care of and you and your family are as stress-free as possible. You can be sure that all your requests will be carried out with utmost dignity while paying attention to the fine details. 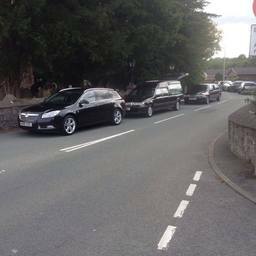 To find out more about the services offered by Stephen Johnstone & Son Funeral Directors contact our team in Chester today.